I have just finished teaching a two-unit college course in programming for middle school and secondary math teachers. Over the years I have used BASIC, Logo, Pascal, and the version of BASIC Texas Instruments uses in their programmable calculators. 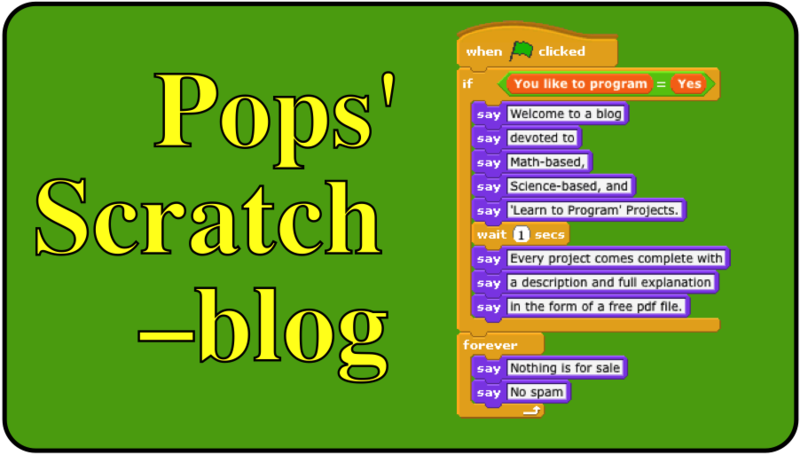 The last two times I have taught the course I have used Scratch. No matter what the programming language, I have found that many math teachers have a difficult time learning to program. I have pondered this phenomenon for years because in my mind, programming should be easy for math teachers. Over the last few years I have created a structure that I use in the course for every programming project. I insist on participants following the seven steps of algorithmic thinking. Doing this has helped participants in my course understand that programming is not a single skill, it's a set of skills. If you teach programming for nonprofessionals, what structure do you use?